Imagine helping to preserve a little plot in Big Cottonwood Canyon. It’s an old mining claim not far from where moose like to loiter in the shade and mountain goats hang out. The U.S. Fish and Wildlife Service estimated last week that the armed occupation at the Malheur National Wildlife Refuge in Oregon had caused nearly $6 million in damage, but Utah friends and family of the occupiers are disputing those claims. 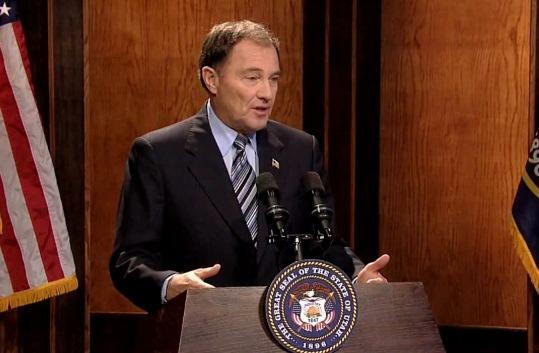 Governor Gary Herbert says he’s intrigued by the prospect of suing the federal government over public lands control. Utah’s land-transfer advocates agree it's time to get a lawsuit ready for the U.S. Supreme Court after lawyers told legislators Wednesday that solid legal arguments support the quest to take over federal lands in Utah. They say it’s unconstitutional for the federal government to control so much land in the state. “It is not an easy path,” said the leader of the legal team, New Orleans attorney George Wentz. 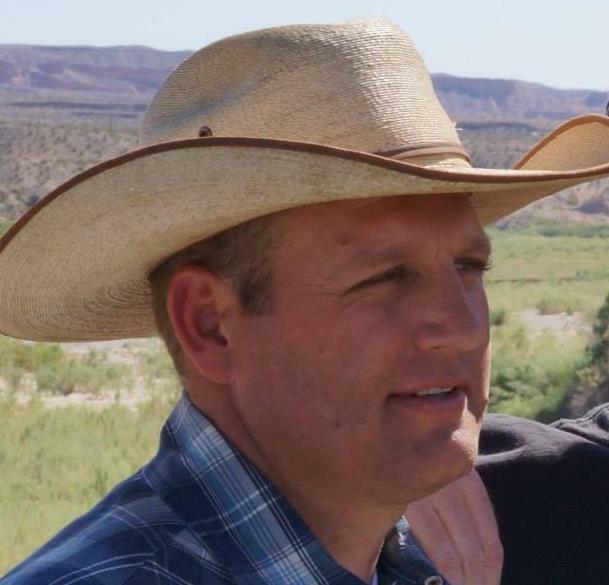 San Juan County Commissioner Phil Lyman says he might look to the county for legal help after he was told to find a new lawyer to fight federal criminal charges over an ATV protest he led last spring. 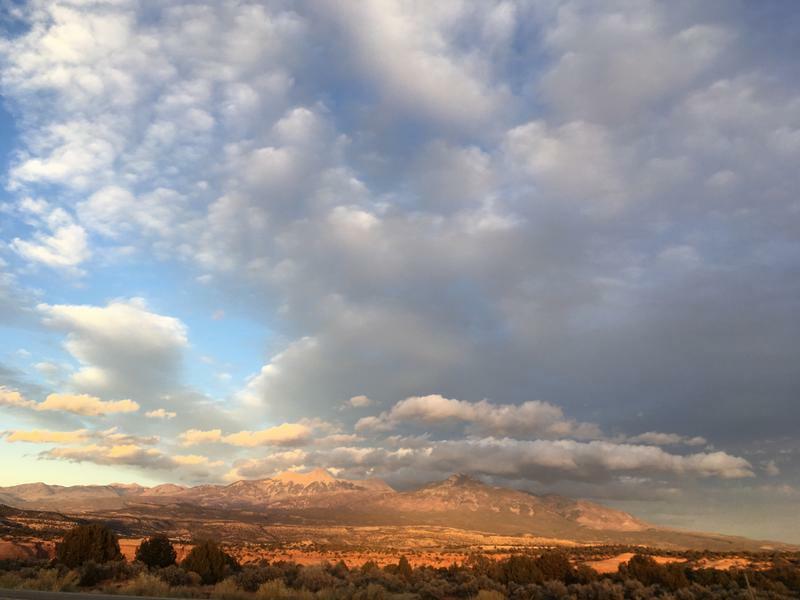 A new report on the impacts of transferring public lands to the control of the state of Utah indicates it could be economically feasible. Representative Jason Chaffetz is giving Maryland Democratic Representative Elijah Cummings a tour of Utah. And the two congressmen hope to achieve a lot with the trip. 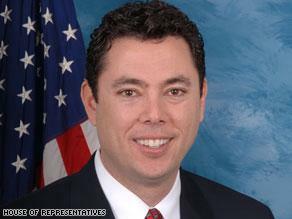 In June, Rep. Jason Chaffetz, R-UT, took a tour of Rep. Elijah Cummings', D-MD, inner city Baltimore district. This weekend Chaffetz returned the favor by showing Cummings around some of Utah’s most picturesque locations. But Chaffetz says the trip wasn’t just a vacation. It was a chance for the two to get a better understanding of the unique challenges their constituents face. 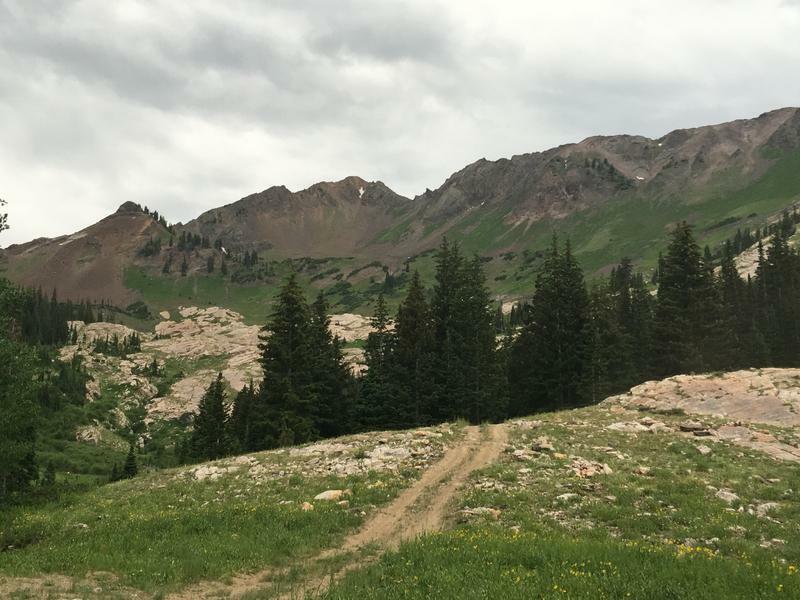 Members of the Utah Legislature’s Commission on Federalism received an update from the Attorney General’s office Tuesday on the viability of a case demanding the transfer of federal public lands to state control. A local public official in southeastern Utah led a protest on federal land today against the Bureau of Land Management. 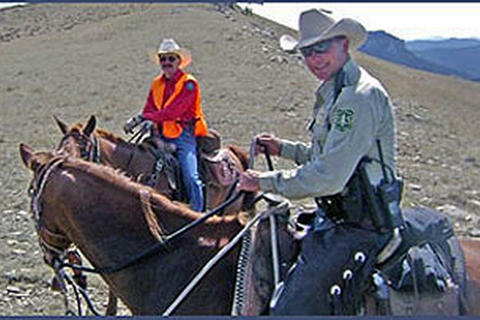 The group rode all-terrain-vehicles into Recapture Canyon located in Utah’s four corners region. The BLM closed off access to the canyon about seven years ago to protect Native American burial sites. San Juan County Commissioner Phil Lyman led the group into the canyon. He says protesters don’t recognize the authority of the federal government. 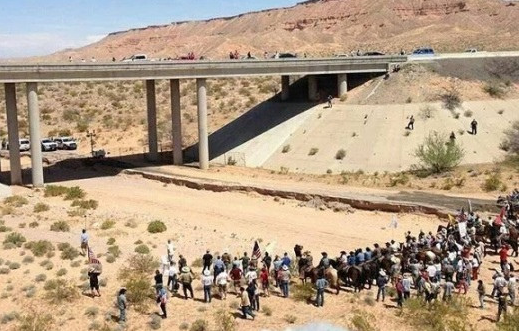 The West’s Republican are having a strategy session in Utah, calling on the federal government to cut regulation and surrender lands in their states. 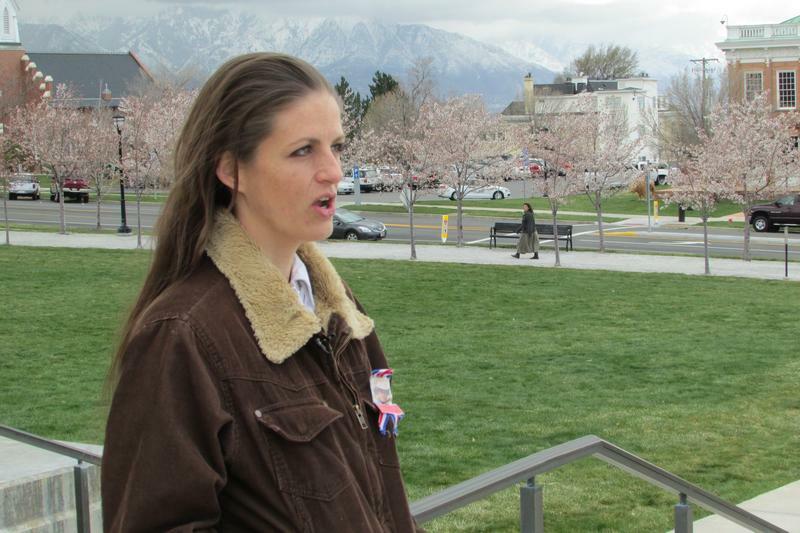 Montana State Sen. Jennifer Fielder came to Utah to swap ideas at the Western Republican Leadership Conference. Fielder says Western states need to take control of federal lands because states do a better job managing wildlife, forests and range. Mitt Romney has endorsed the Count My Vote initiative in Utah, but Congressman Jason Chaffetz (R-UT3) said Monday he is opposed to changing the state’s nomination process from a caucus-convention system to direct primaries. In his annual address to the state legislature, Chaffetz told lawmakers he could never have beat incumbent Chris Cannon without the caucus system. He said he didn’t have big name ID, and he didn’t have big money, but he did spend time talking with delegates. The U.S. Attorney’s Office for Utah filed a complaint against the state today and obtained a temporary restraining order to stop a law from going into effect tomorrow. They say the new law violates a clause in the U.S. Constitution.